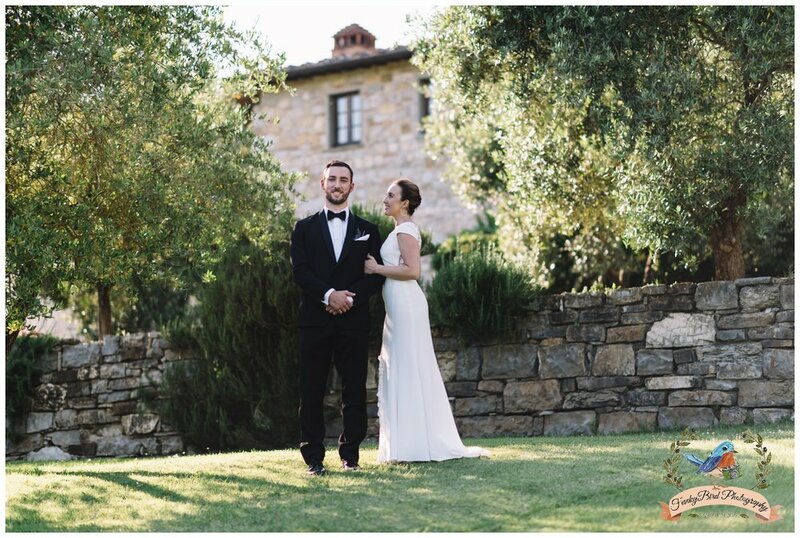 As a Tuscany wedding photographer I really enjoyed working on this intimate wedding in a beautiful part of Tuscany called Val d’Orcia. 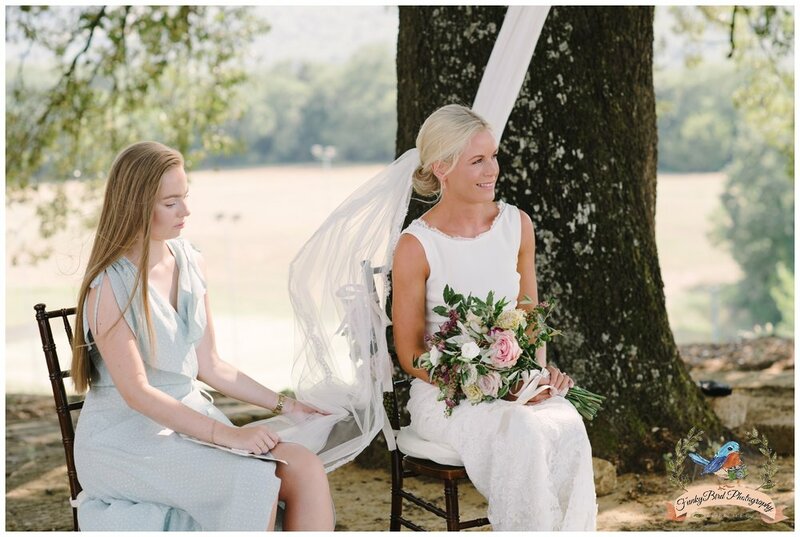 Diana and Chandra decided to elope together instead of having a big event back home. 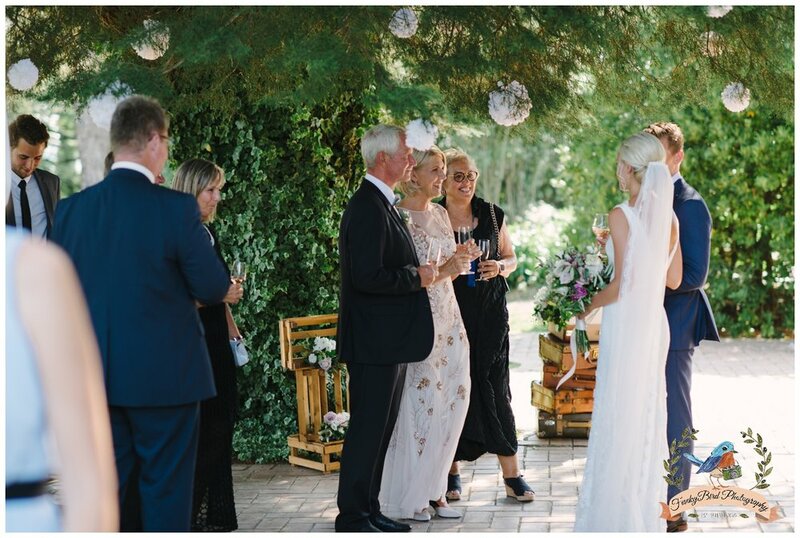 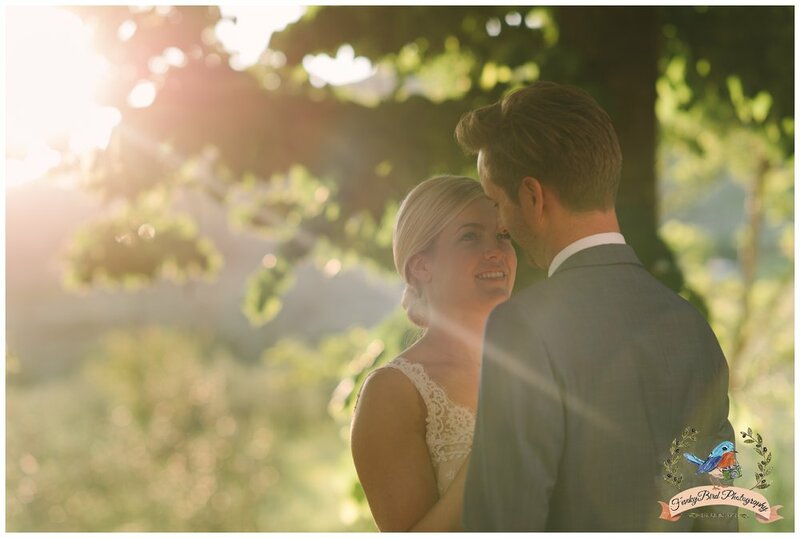 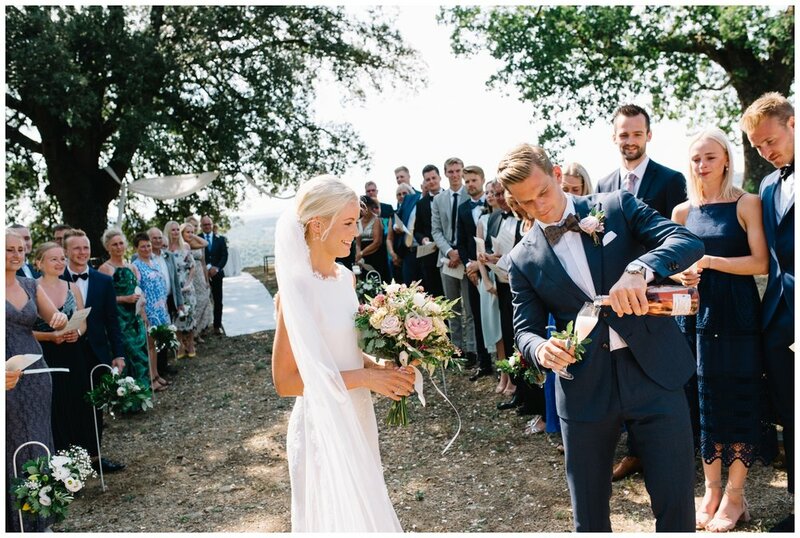 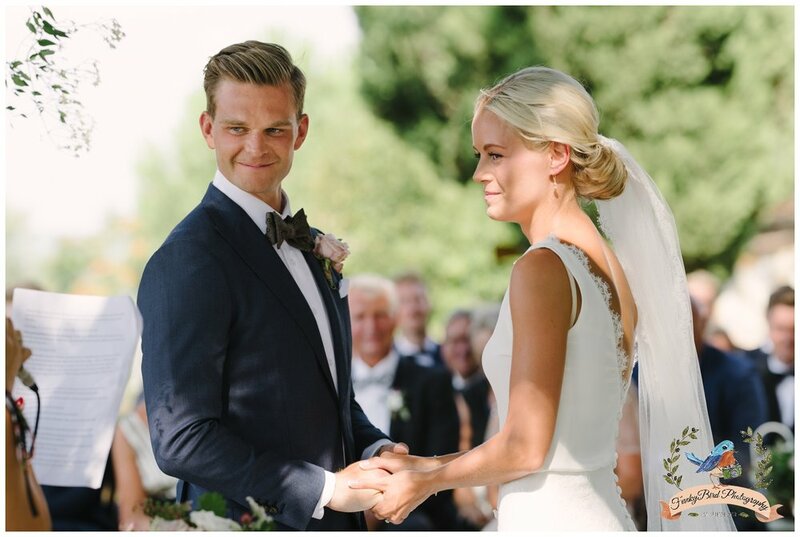 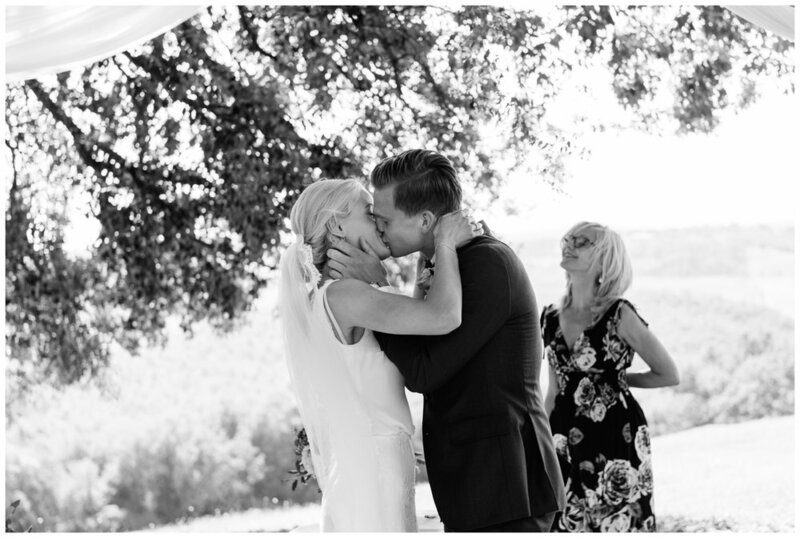 They had rented a lovely country home and held the ceremony in the garden overlooking the valley. 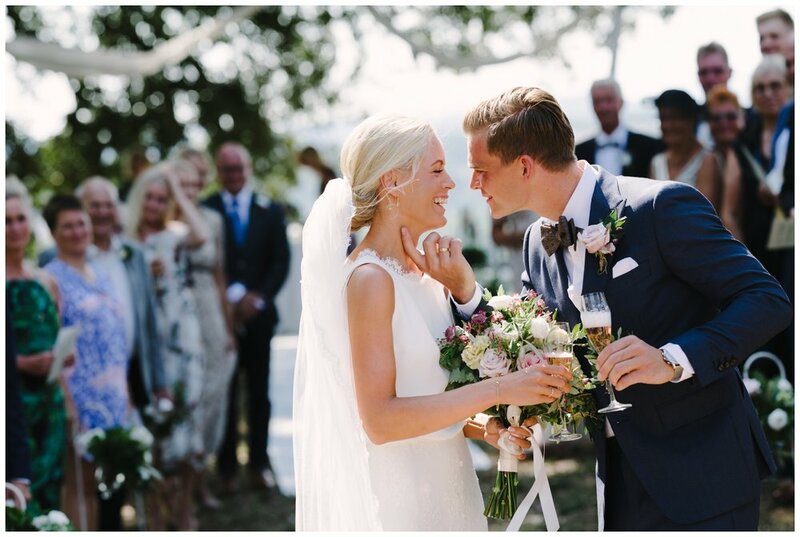 Diana was wearing this stunning rose-gold gown from Pronovias which matched her bubbly personality. 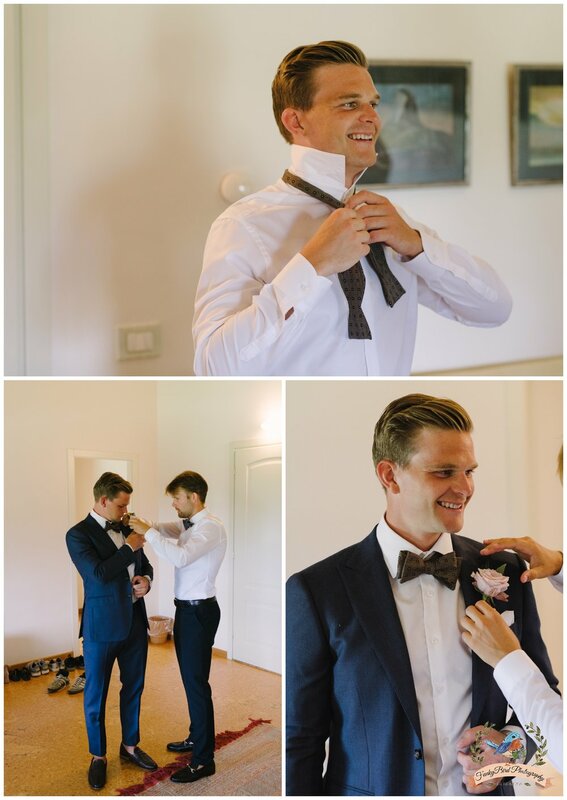 After the ceremony we took some lovely pictures around the house while the dinner was being prepared by a personal chef. 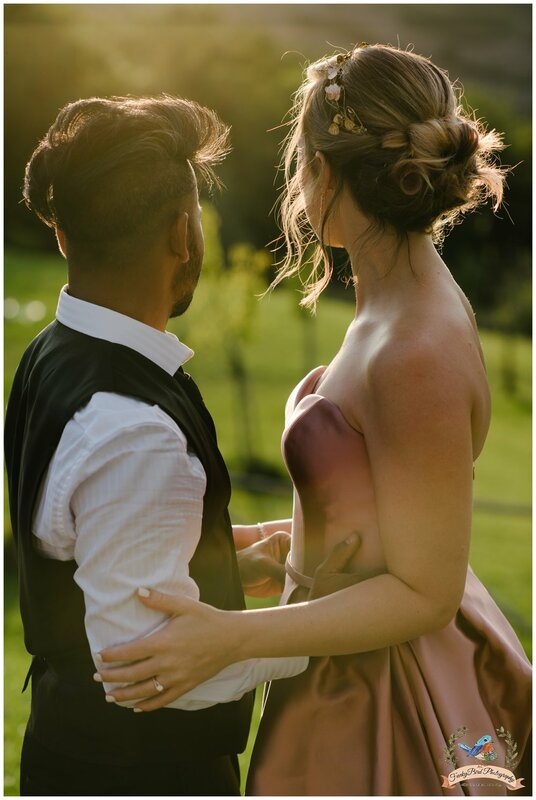 They were both so warm and friendly and clearly very much in love. 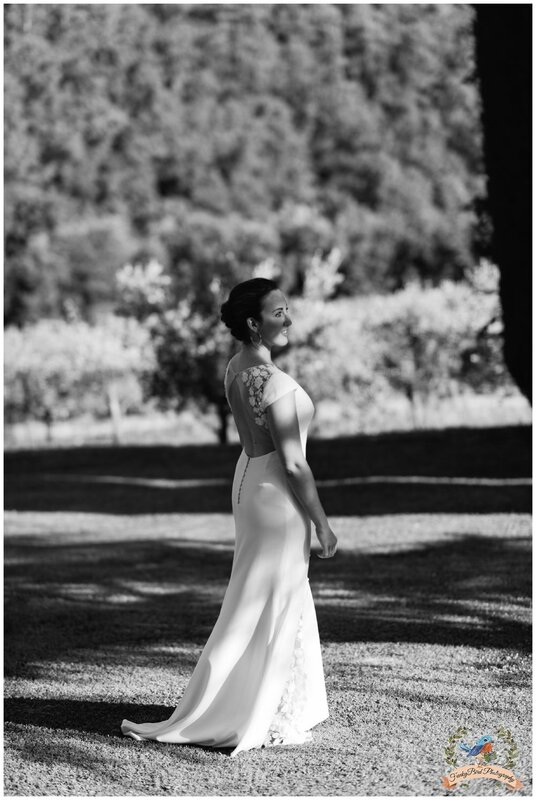 I am very exited to share this shoot with you all. 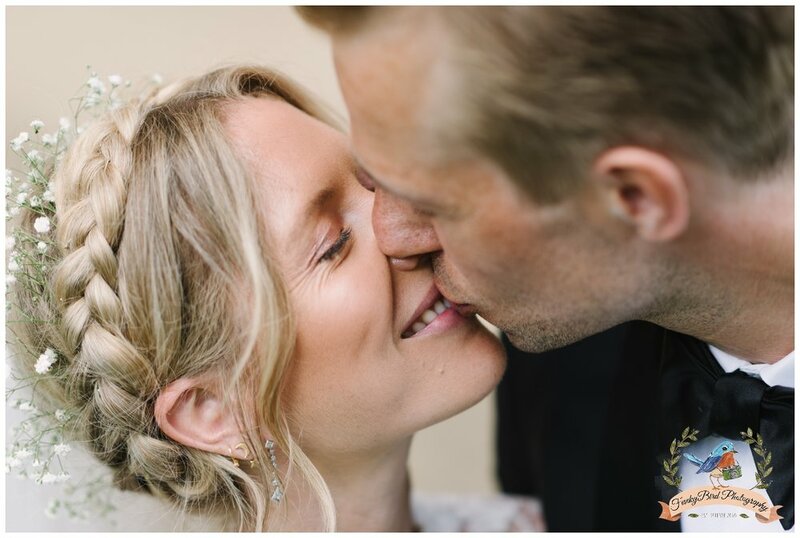 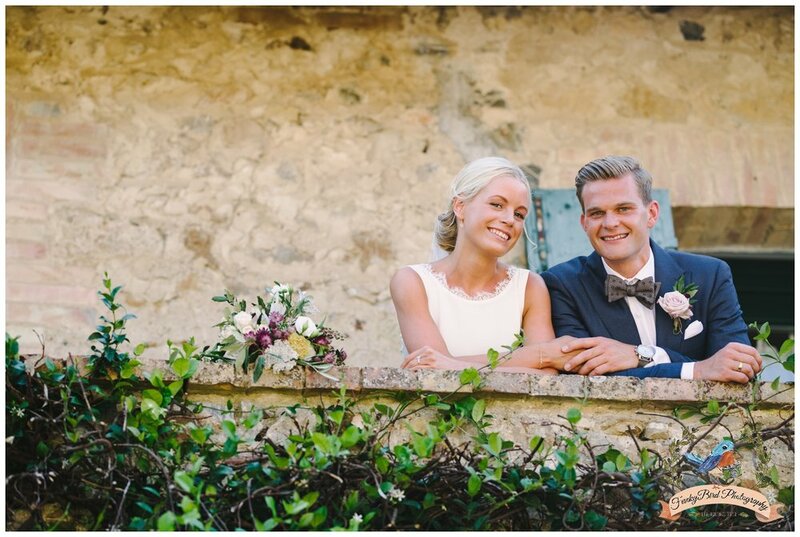 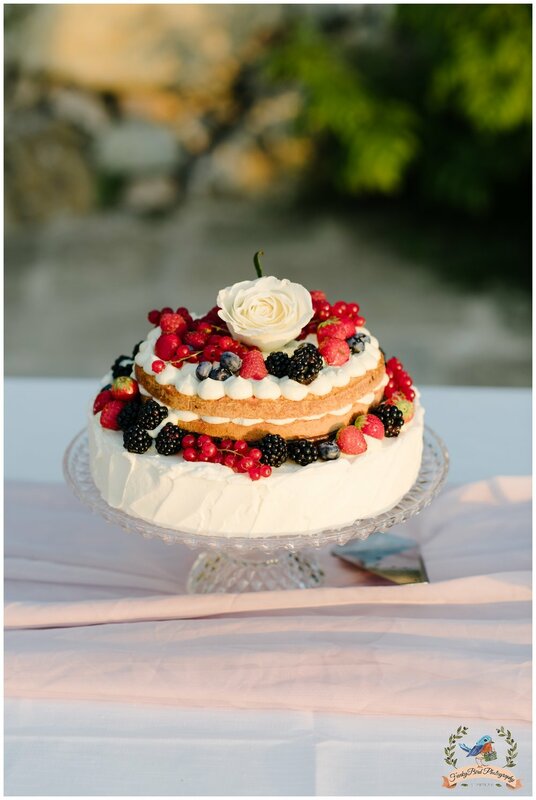 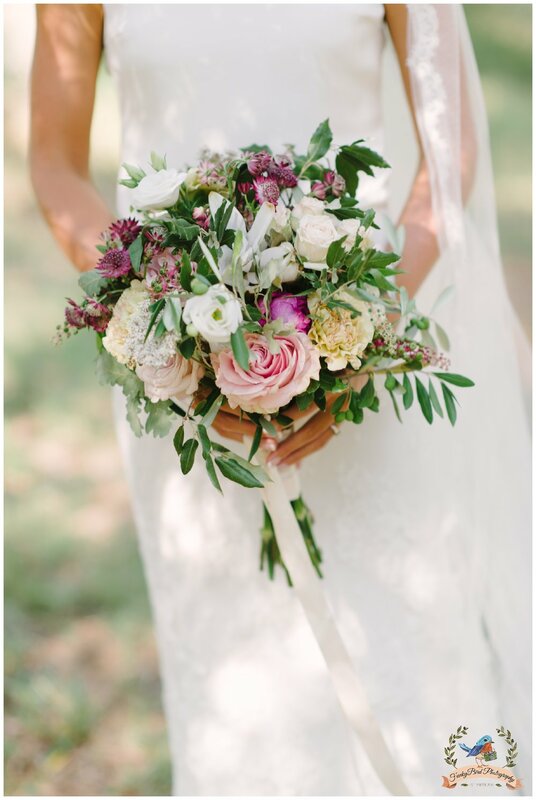 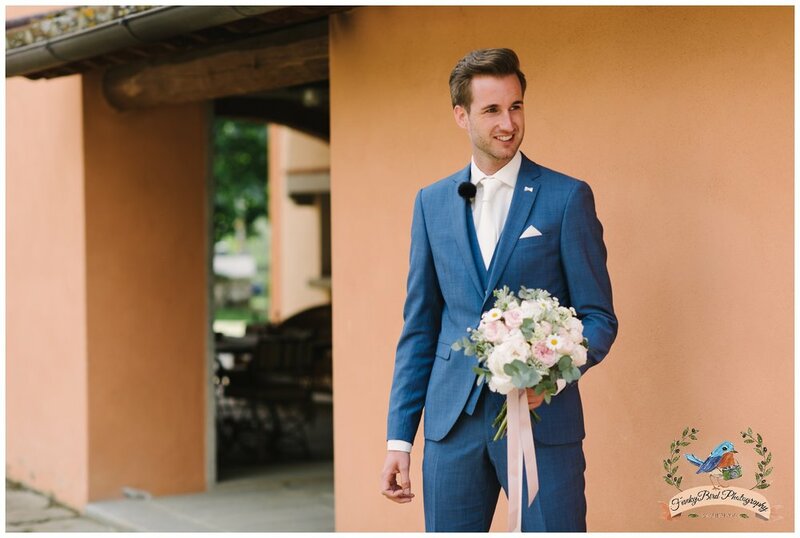 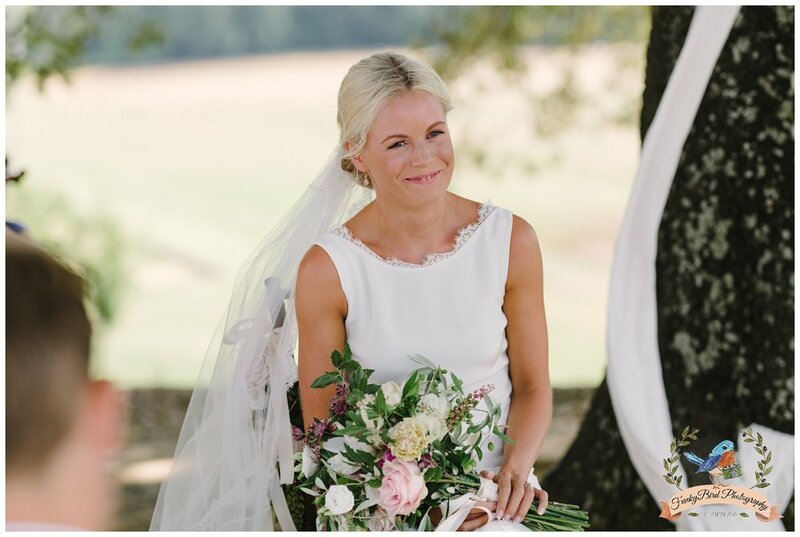 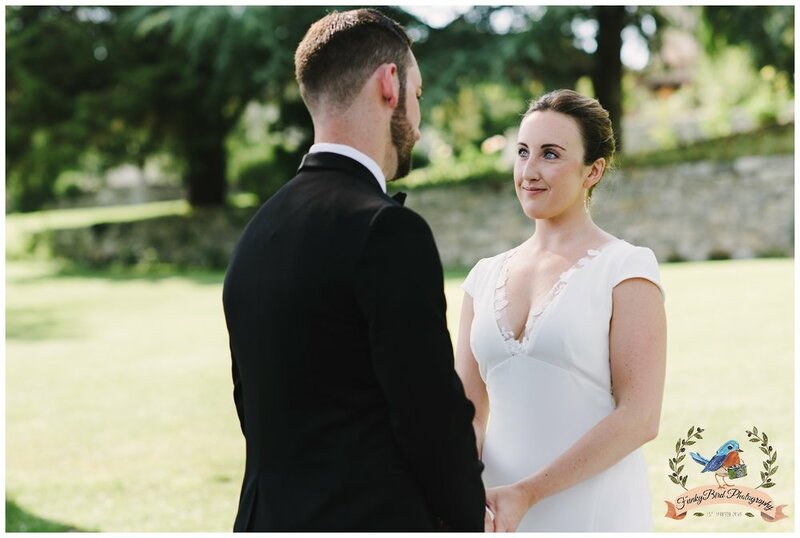 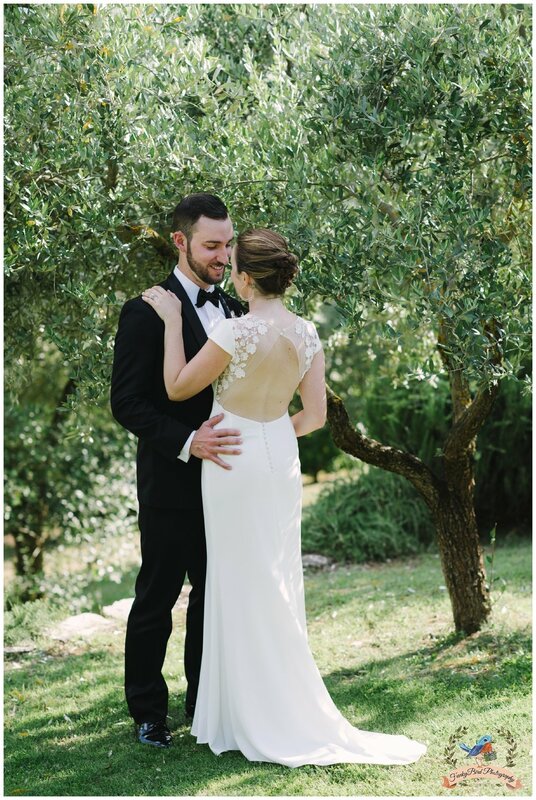 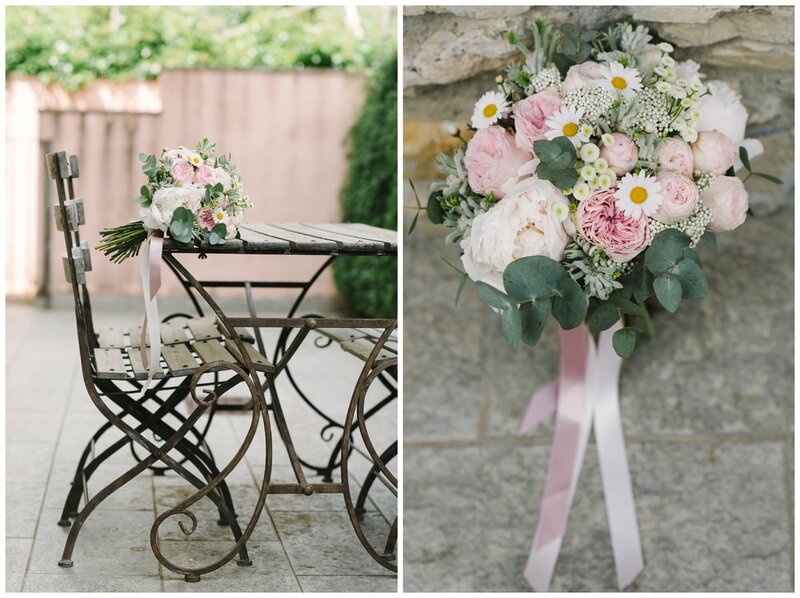 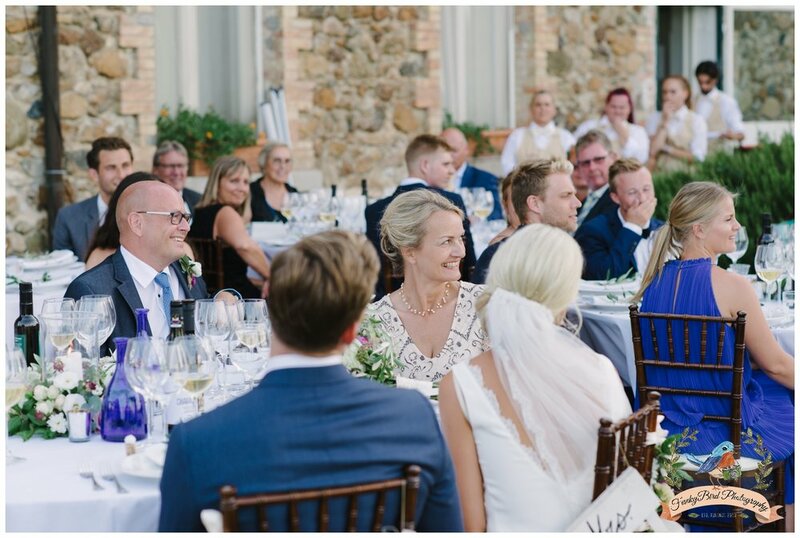 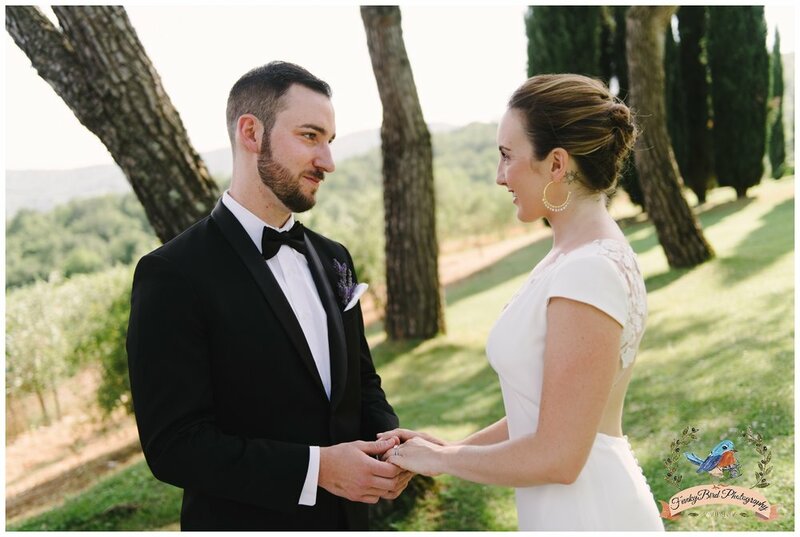 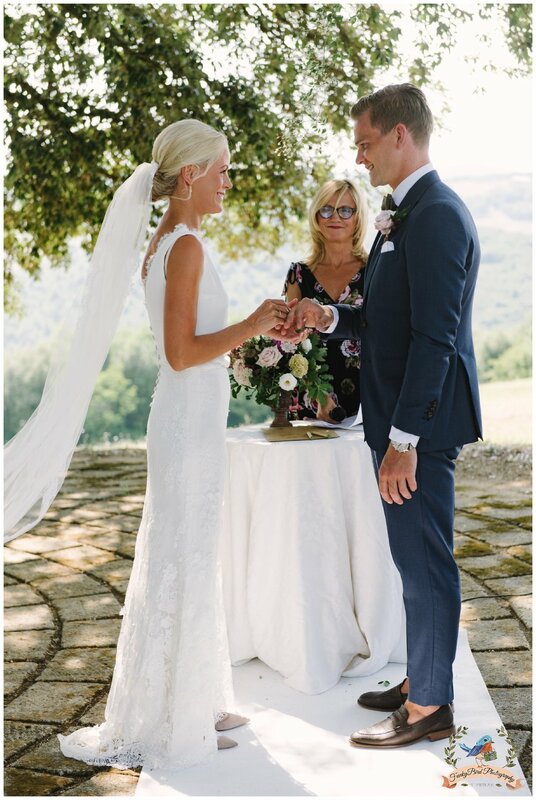 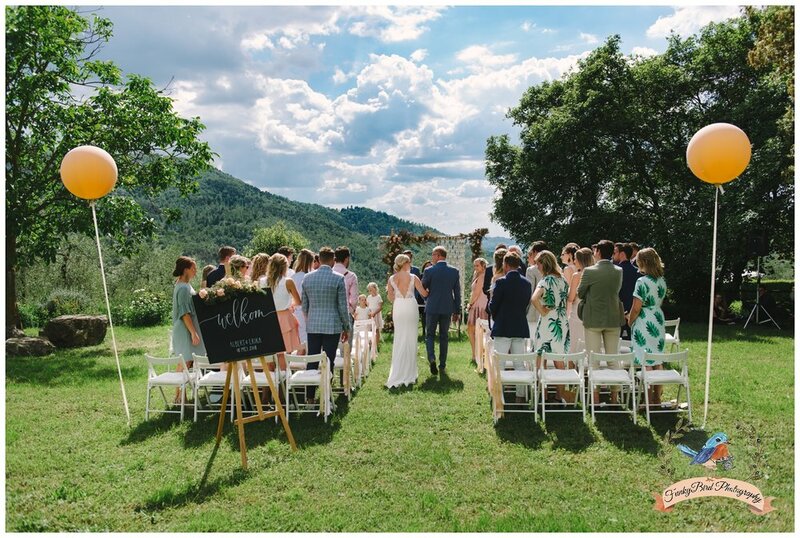 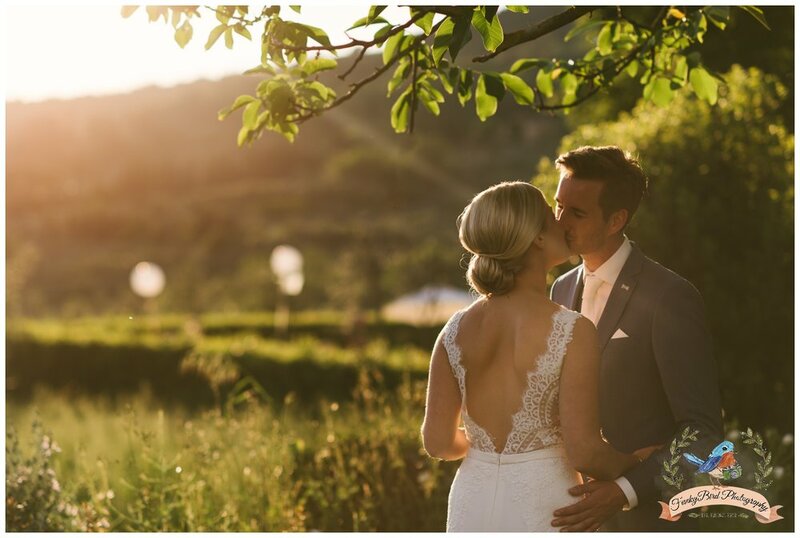 I really enjoyed working on this lovely elopement in Tuscany in a beautiful wedding location Castello di Spaltenna in chianti region of Tuscany. 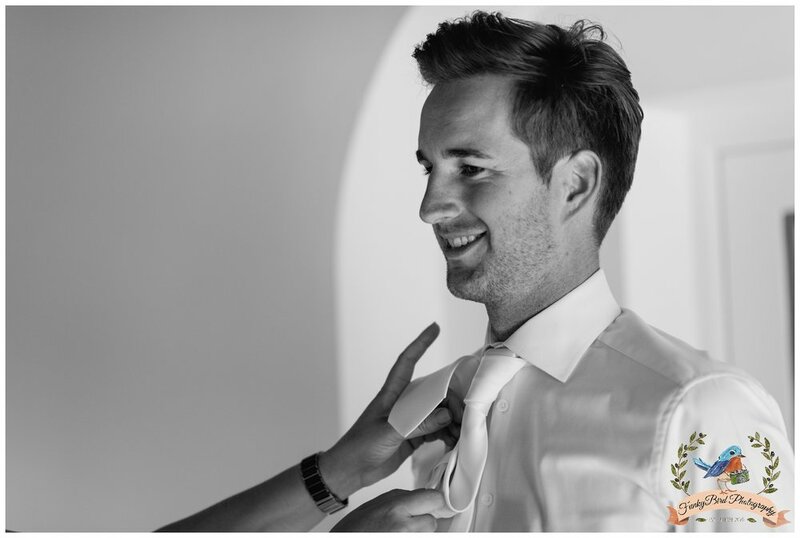 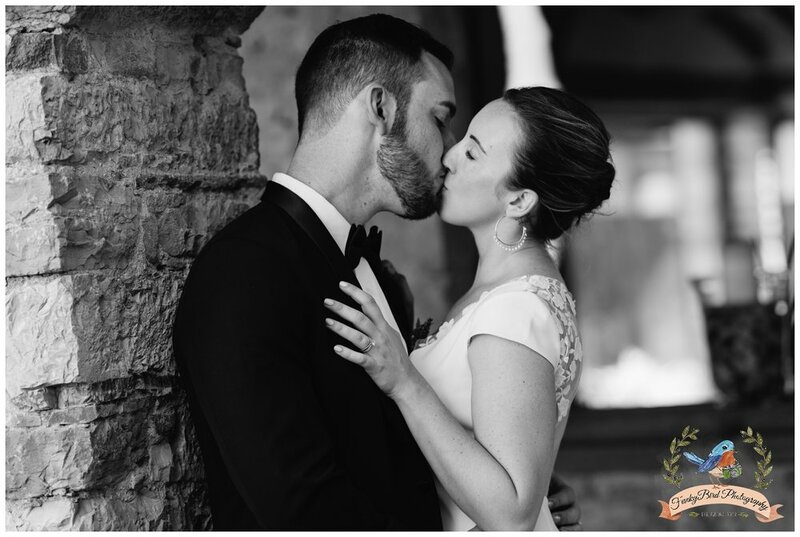 Such a great couple Colby & Michael came from USA for their special day. 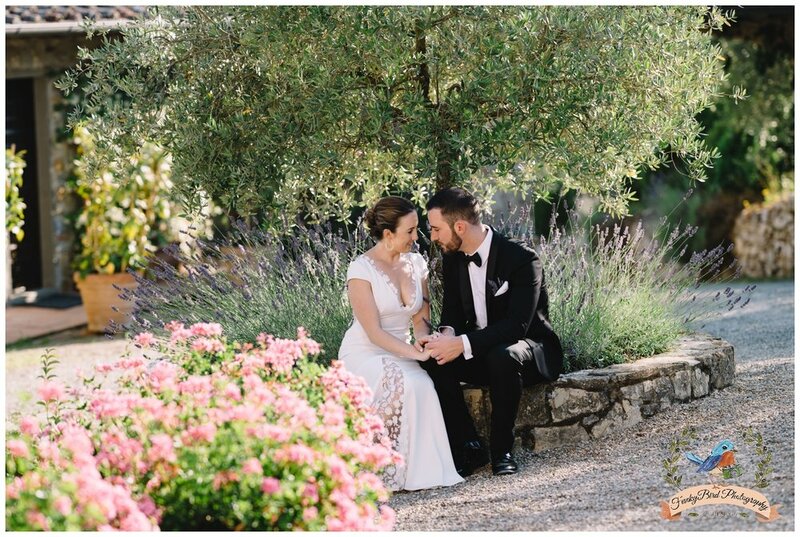 As a wedding photographer in Tuscany I really enjoy working on elopements because the couple and I have lot of time for a photography. 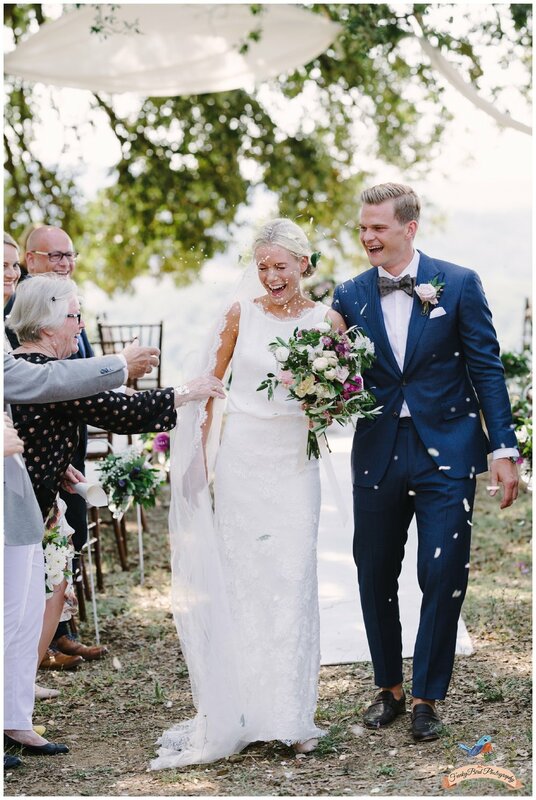 Sometimes on a bigger weddings because of the tight schedule I don’t have too much alone time with the couple but in a case like this I am alone with the couple for a few hours and its just fun! 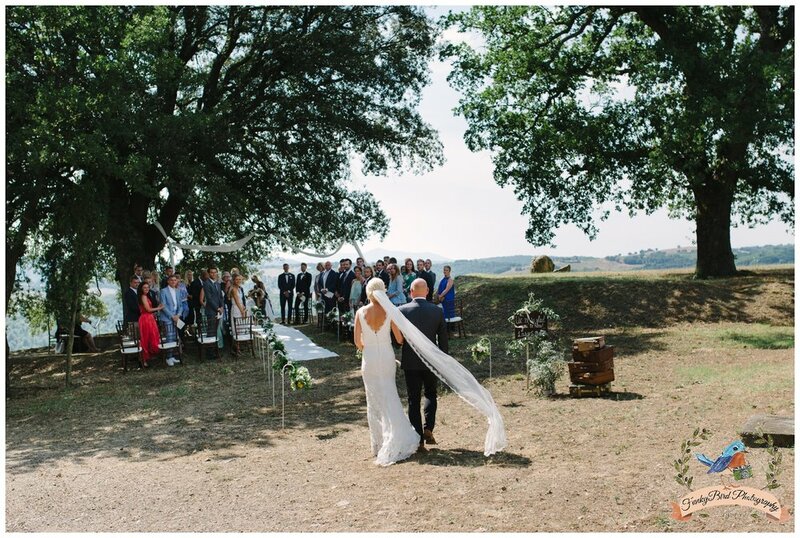 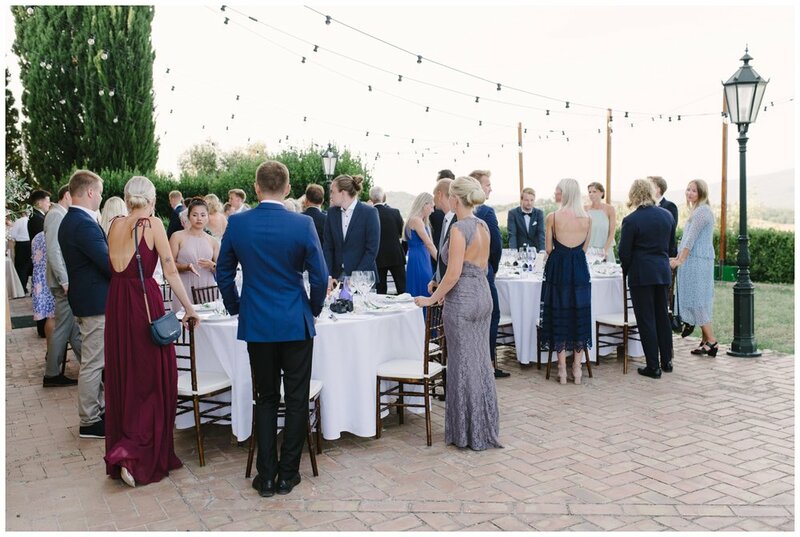 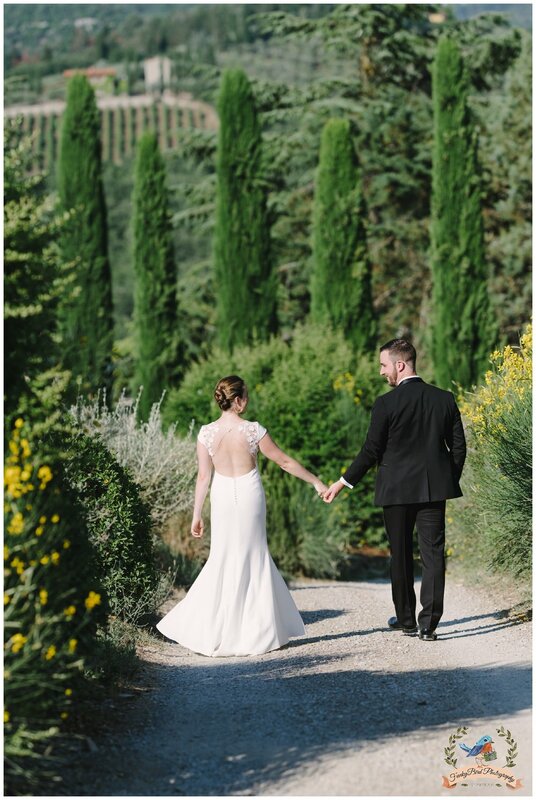 Also what is great is that they picked this beautiful wedding location in Tuscany Castello di Spaltenna which is built around 1030 which means it is almost 1000 years old which is incredible! 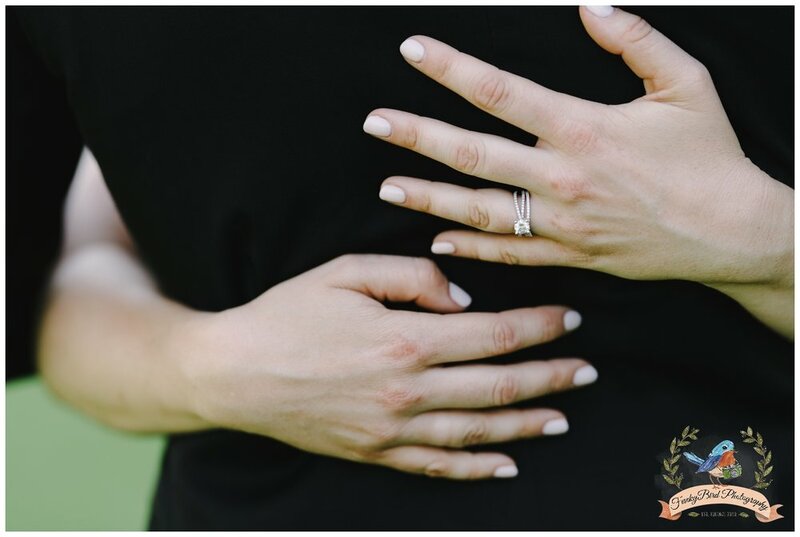 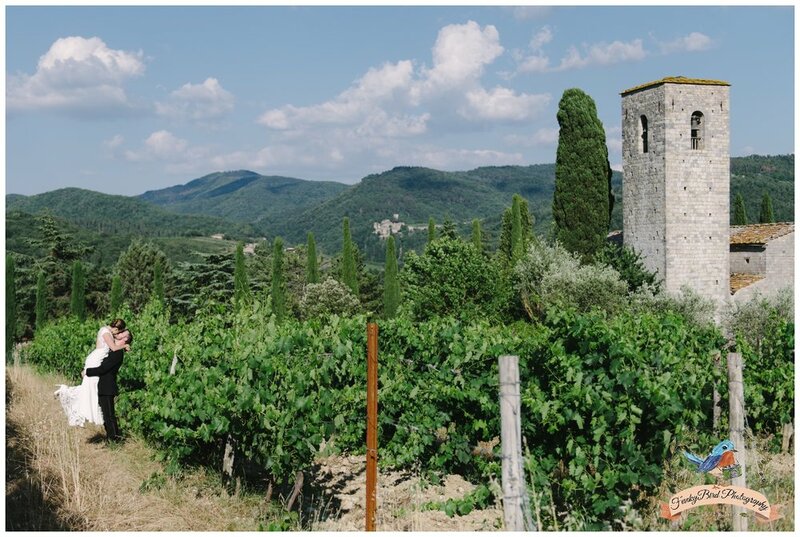 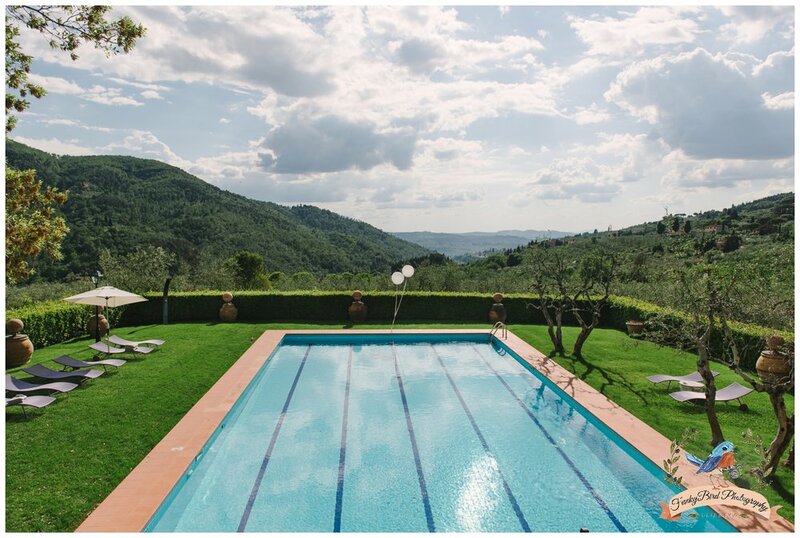 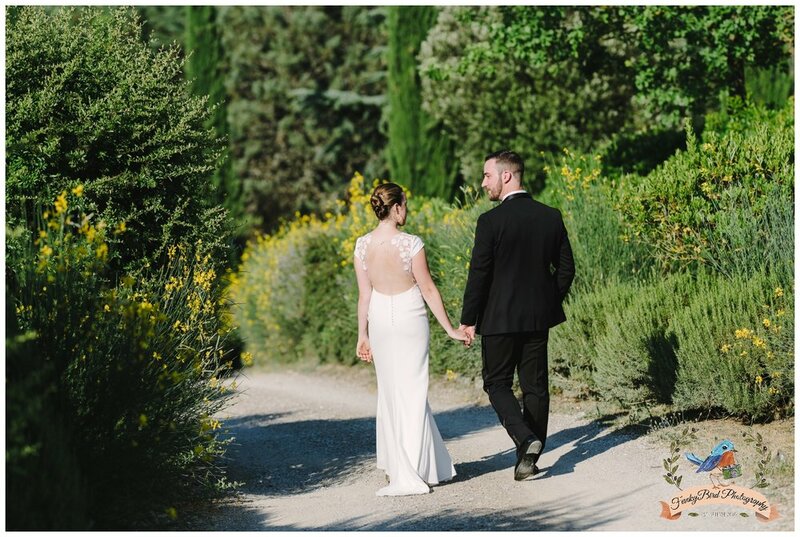 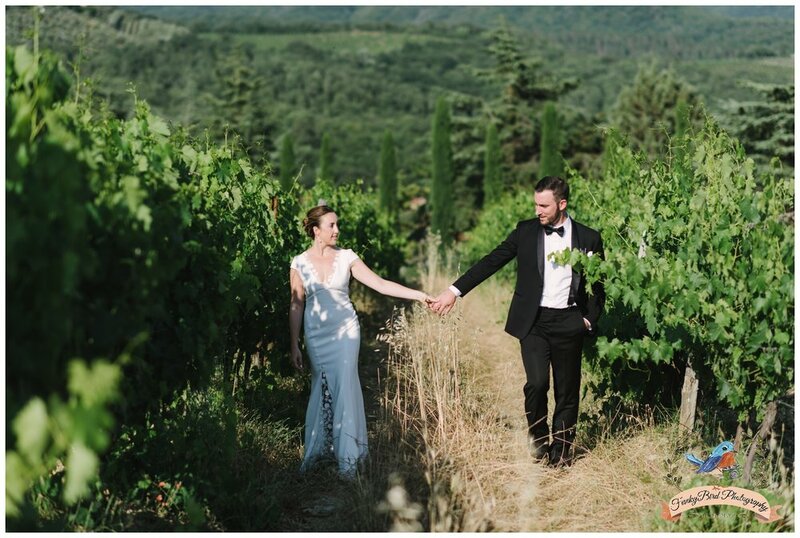 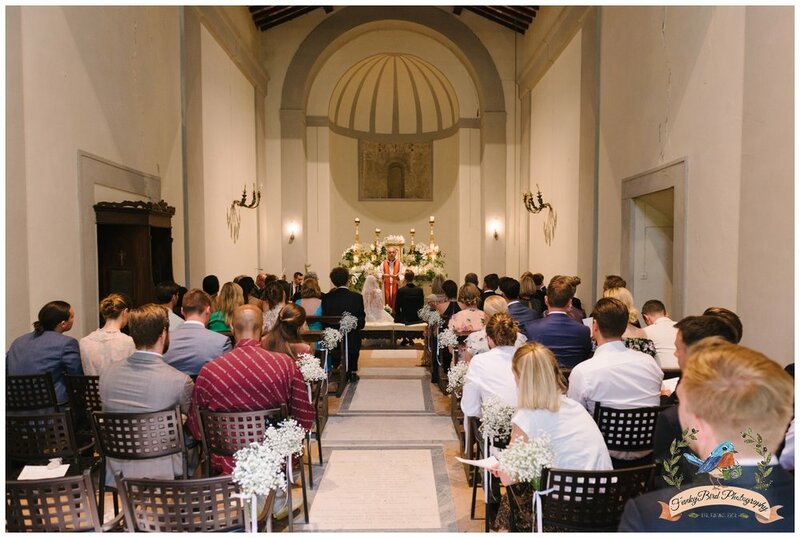 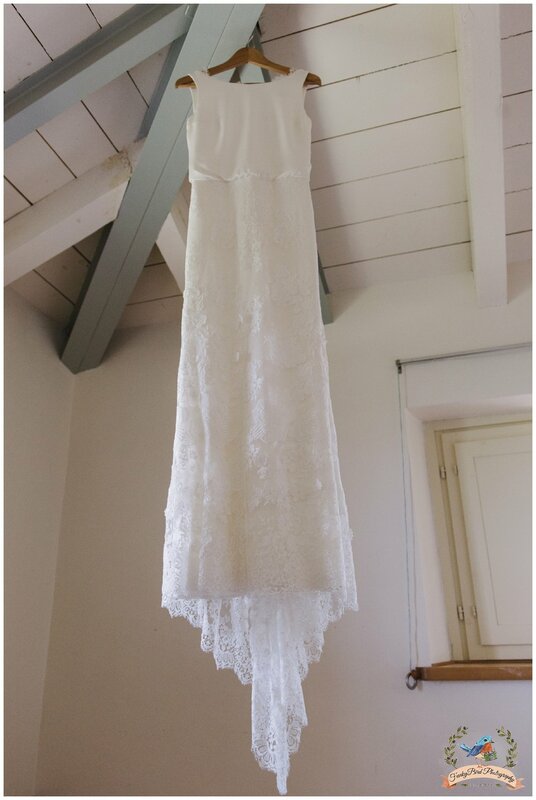 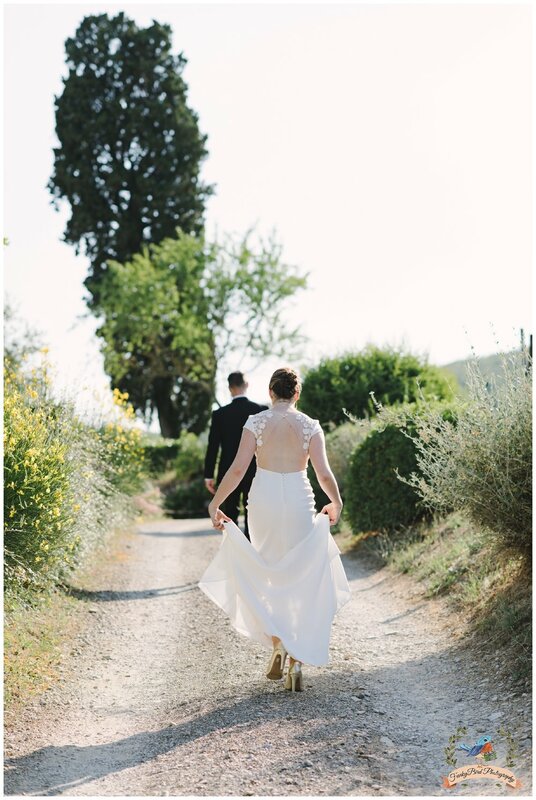 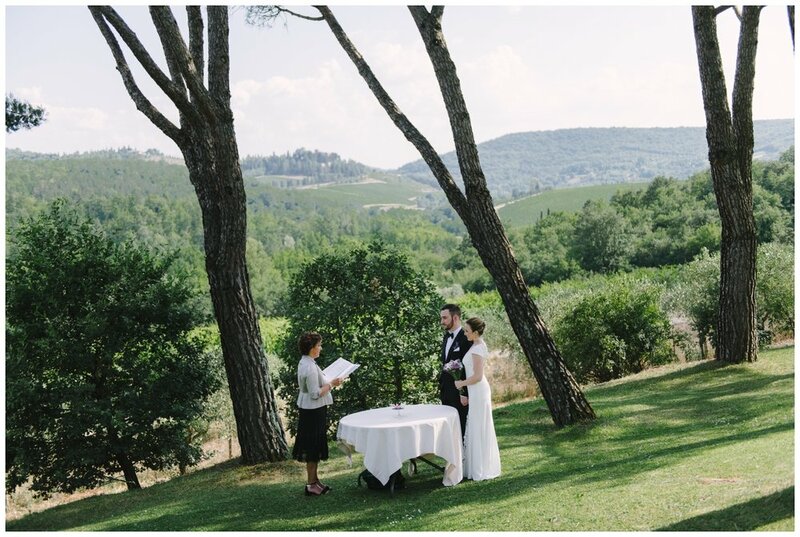 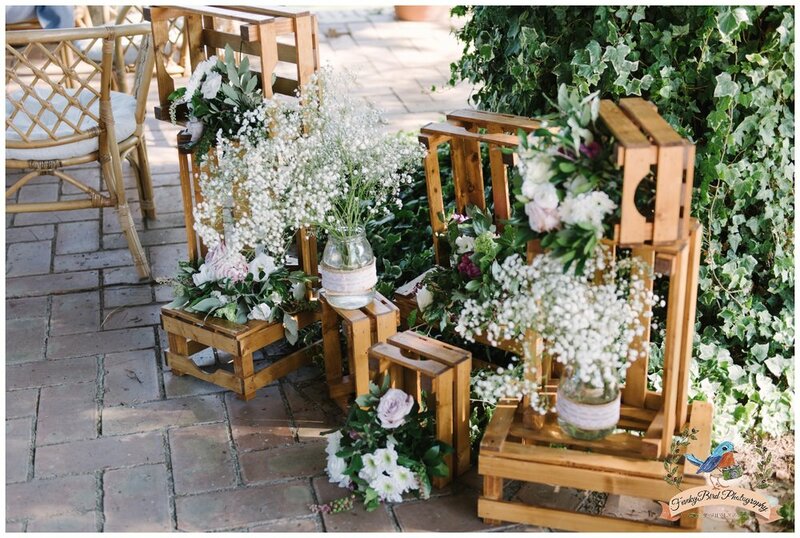 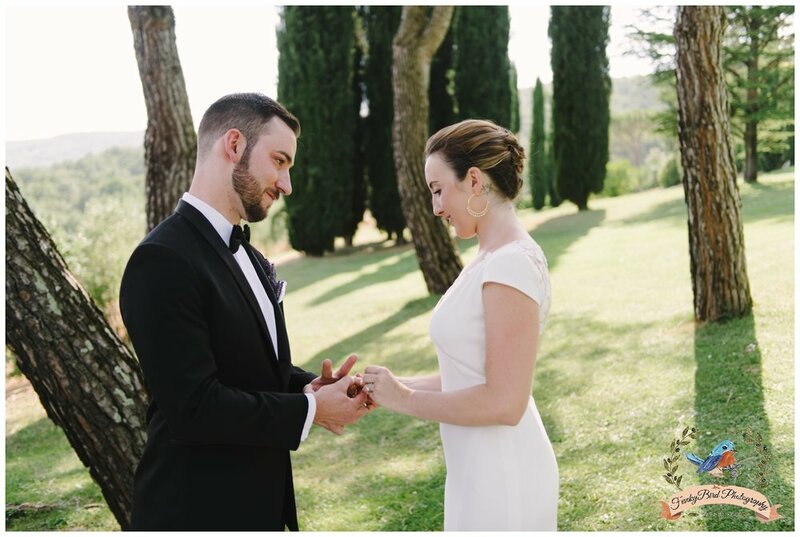 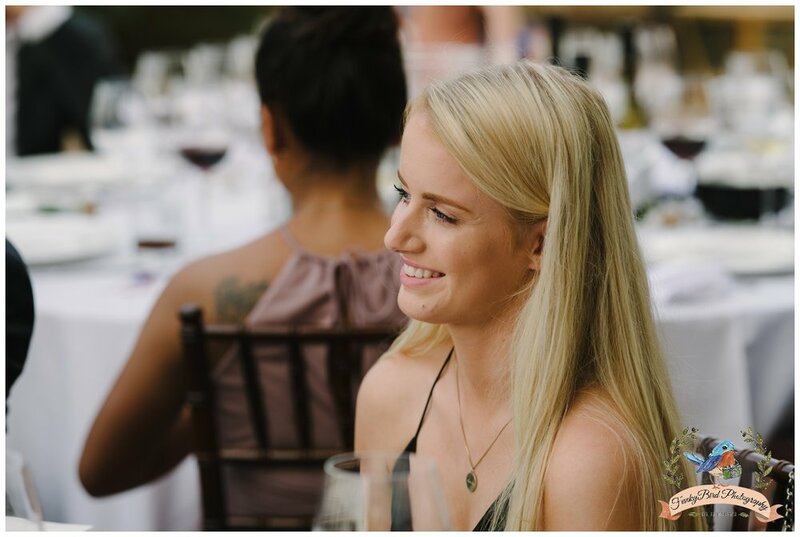 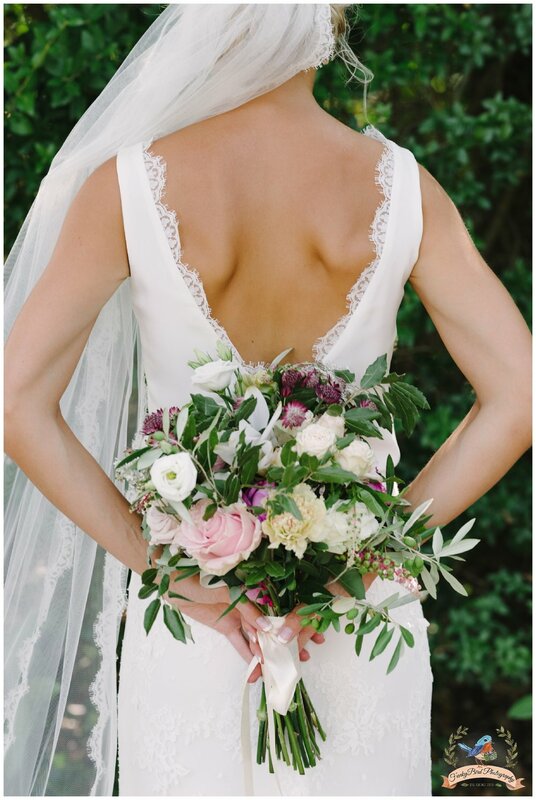 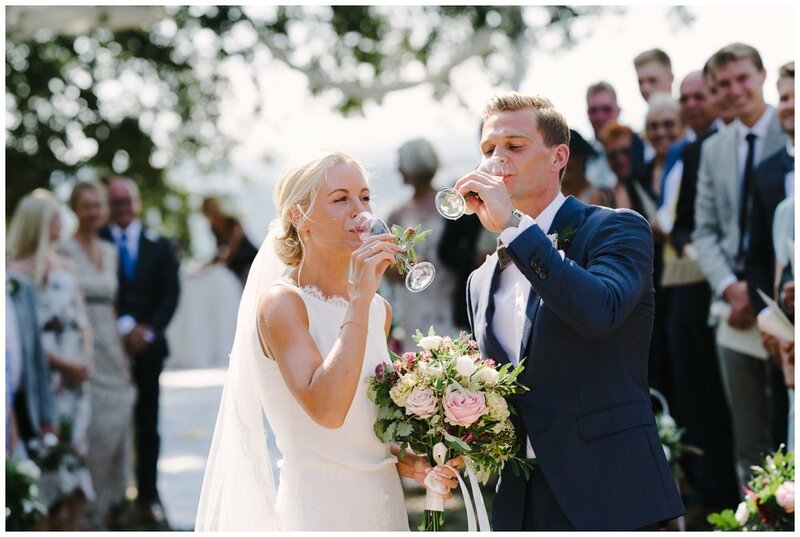 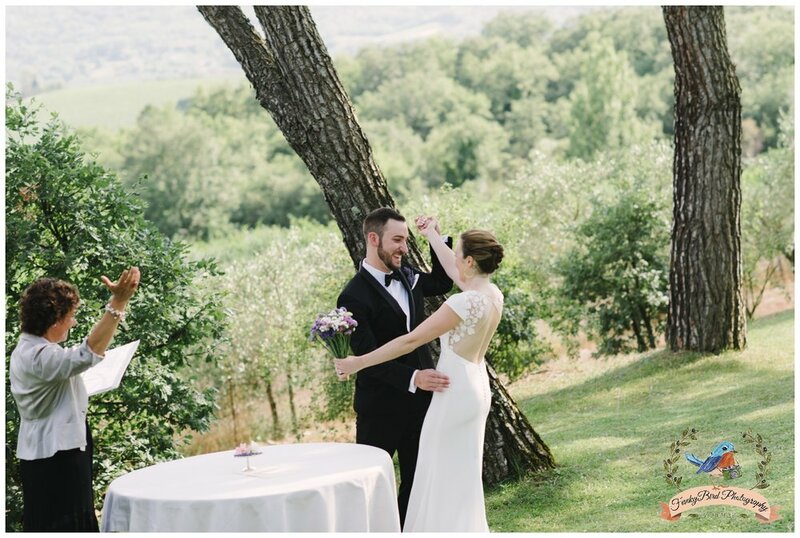 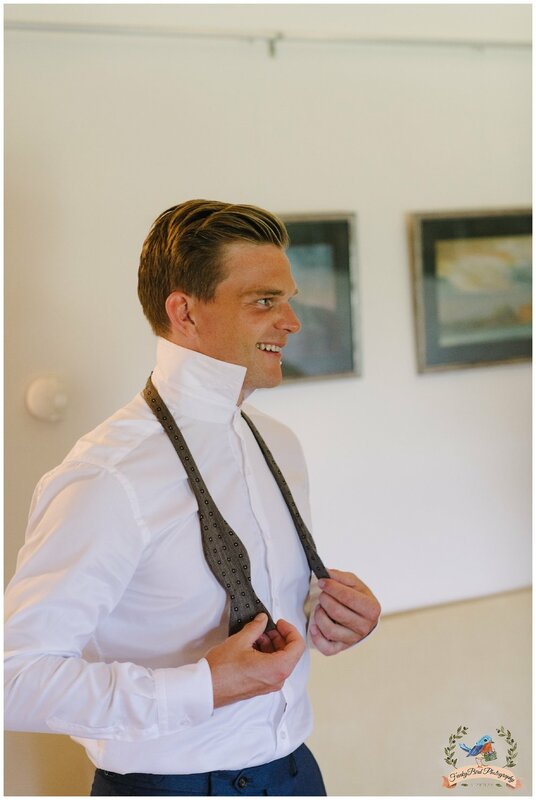 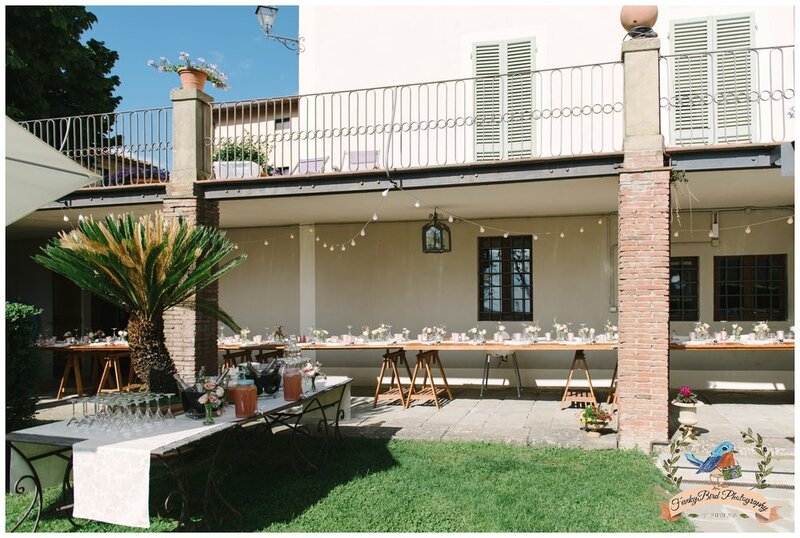 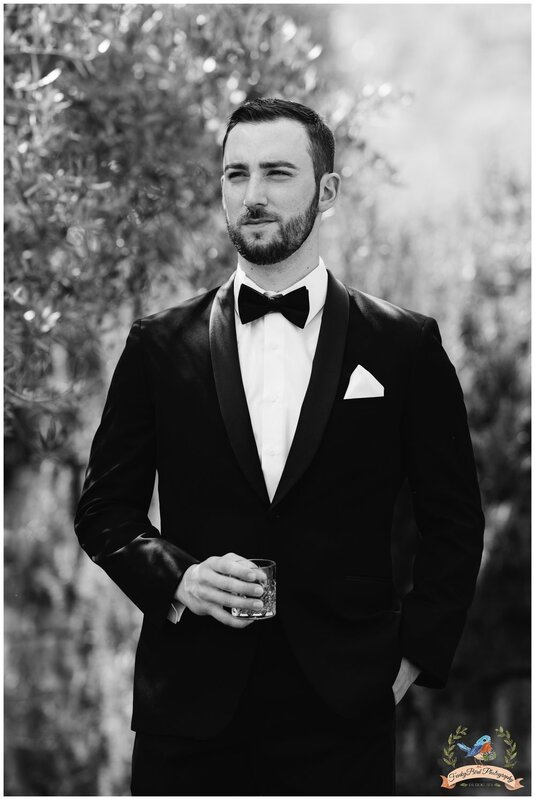 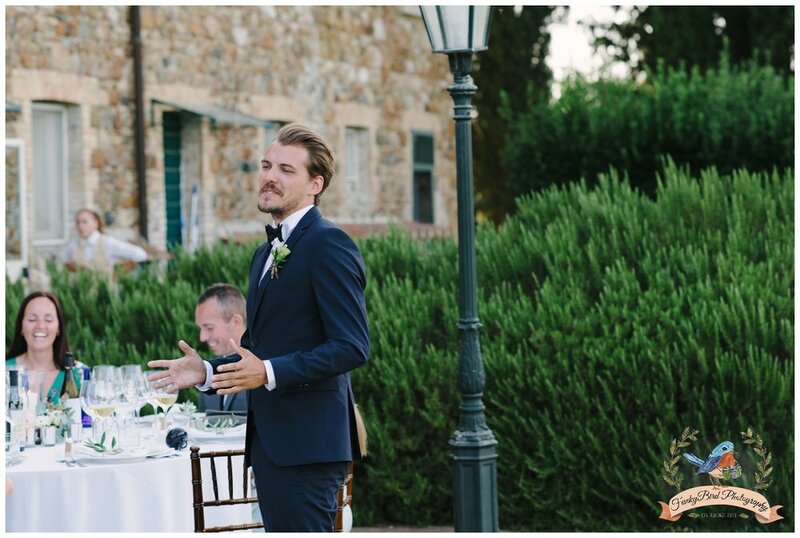 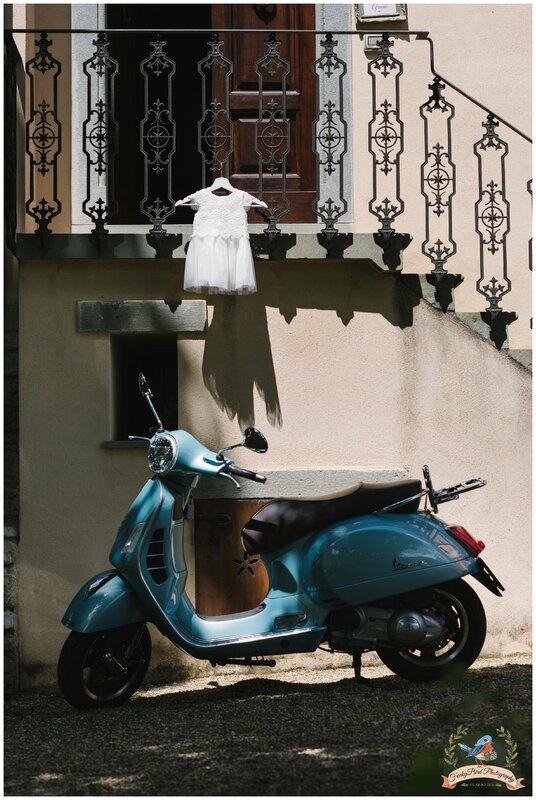 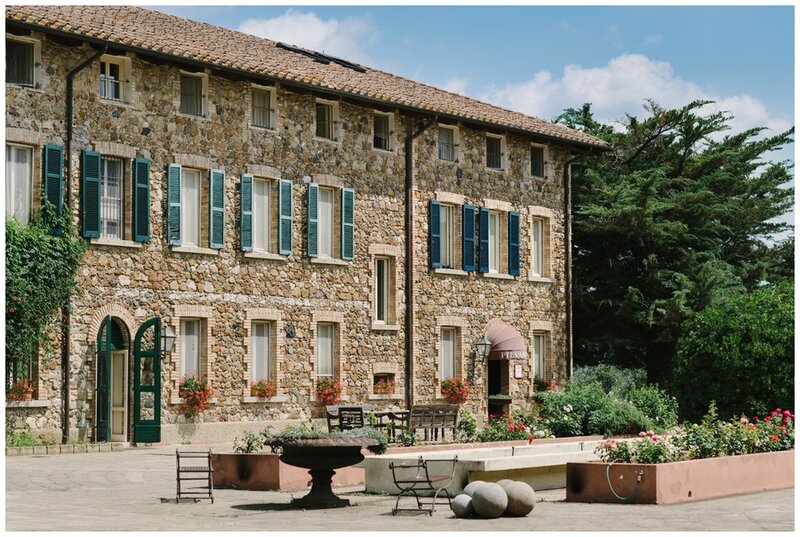 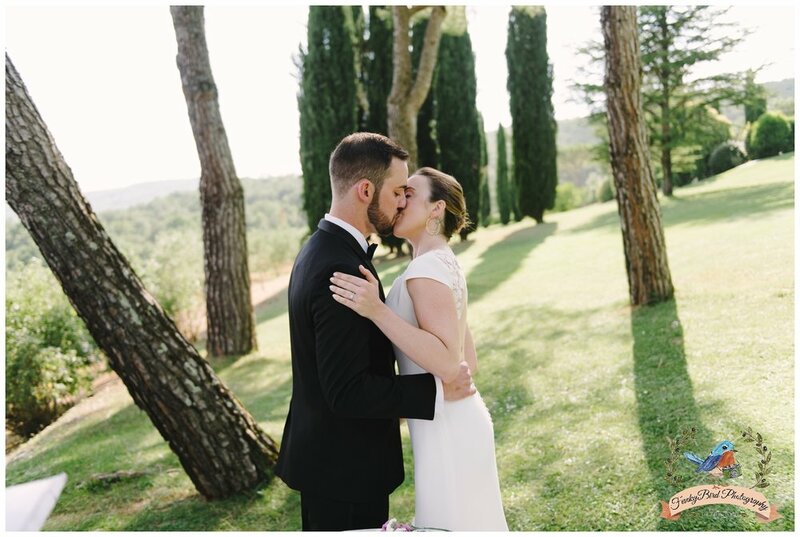 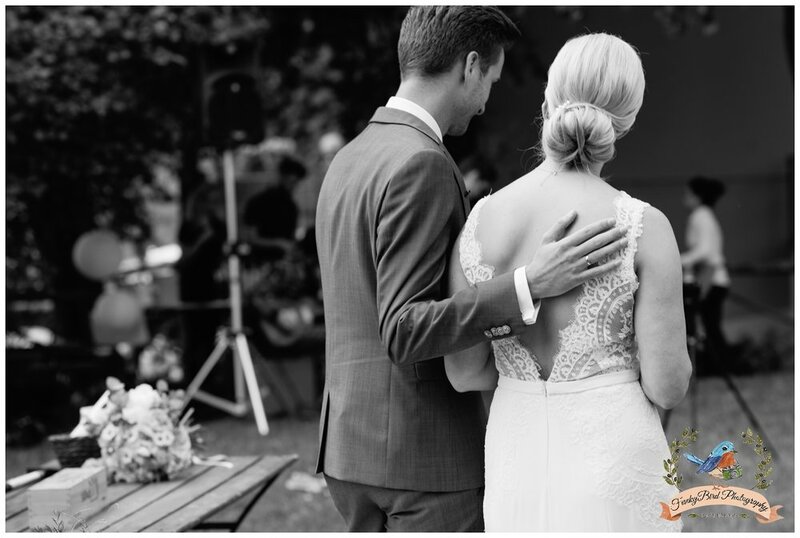 My advise to everybody who are thinking or planning to do elopement in Tuscany or anywhere else is to pick really nice location with a lot of character because it adds some extra beauty to the photographs.